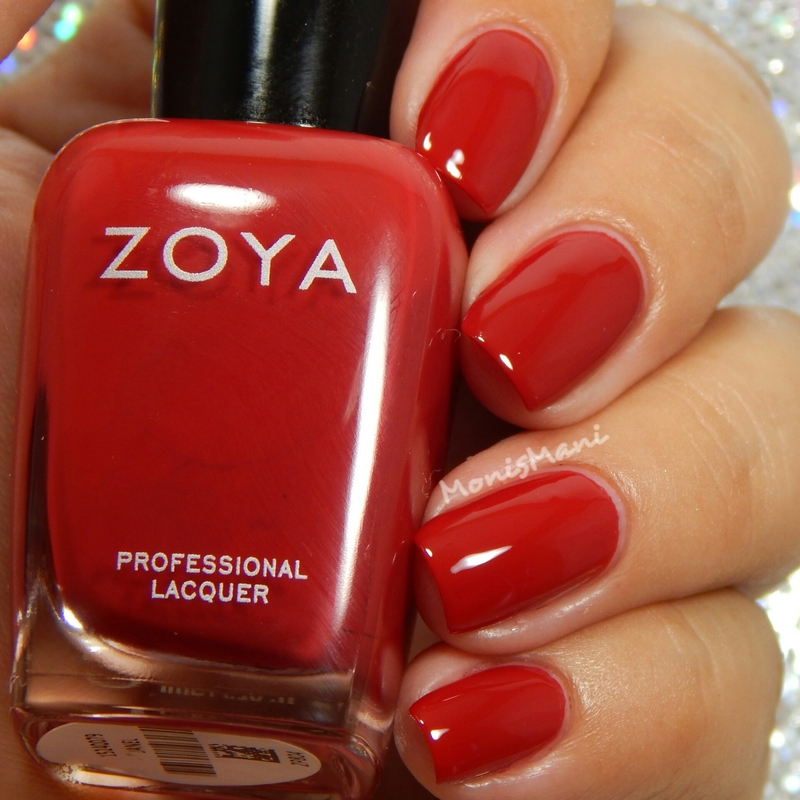 Two words: Zoya Focus gaaahhhh!!! ok that was kinda three words but forgive me; after swatching these guys I cannot mention them without the giddy scream. I was one of many super excited polish addicts dying to see what this collection was like, cremes are my favorites so of course I was really looking forward to these and let me tell you… they did not disappoint!!! No need to waste time, let’s look at the pretties one by one!! Charli– a dusty taupe cream with a hint of green, a perfect neutral as described by maker. Two coats plus top coat (Seche Vite) in the pics but could have done a really good one coat. Desiree – a classic sable brown cream that has just enough gray to keep it cool in tone as described by maker. One coat plus top coat (Seche Vite) in the pics. Hannah – a clear, classic red cream with a balanced (neutral) undertone as described by maker. Two coats plus top coat (Seche Vite) in the pics. Janel – a deep red cream with a rich warm undertone as described by maker. Two coats plus top coat (Seche Vite) in the pics. Lidia – a rich eggplant cream with a blackened purple base and just a hint of red resulting in a color that is wearable for most skin tones as described by maker. Two coats plus top coat (Seche Vite) in the pics I think I would have done better with just one more really thin coat. Sia – a true, royal blue cream. 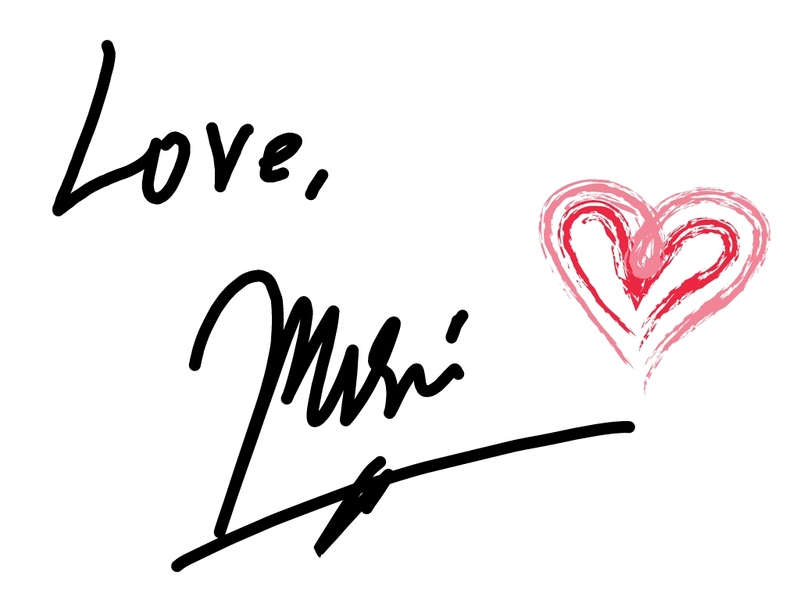 NOTE: This is a highly pigmented shade – make sure to apply a base coat to prevent staining as described by maker. I didn’t have any staining in my cuticles when wearing this, nor did it bleed onto my fingers when taking off. Nonetheless, listen to Zoya and apply and even maybe double up, we all know tricky blues can be. My opinion?! 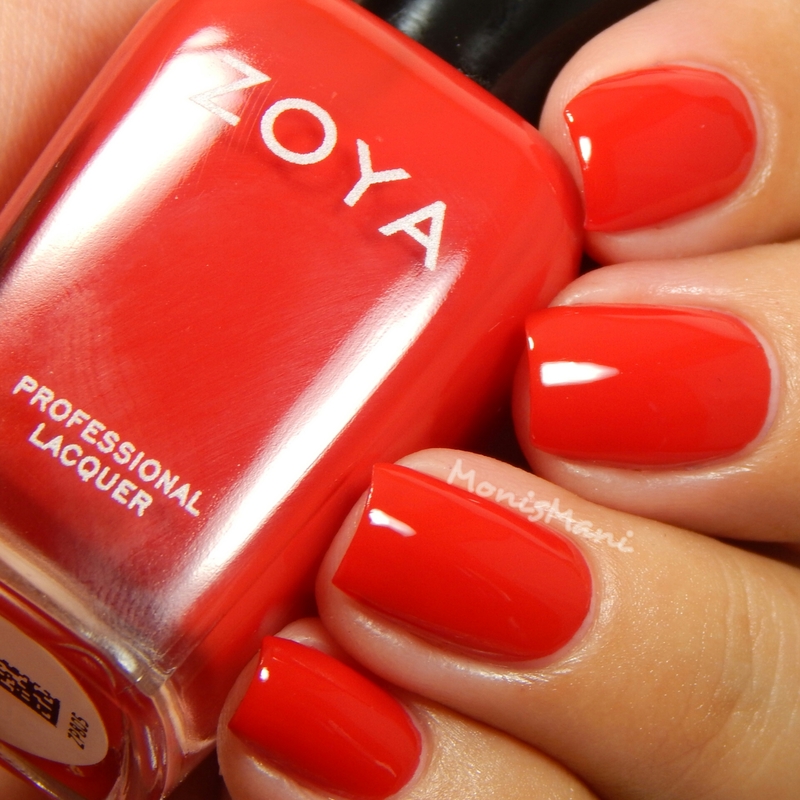 Zoya you are the goddess of polish! this collection is amazing as far as formula and the colors are so beautifully rich! My favorite collection of the year. Trust me, you need this! Your swatches make me want to buy everything! 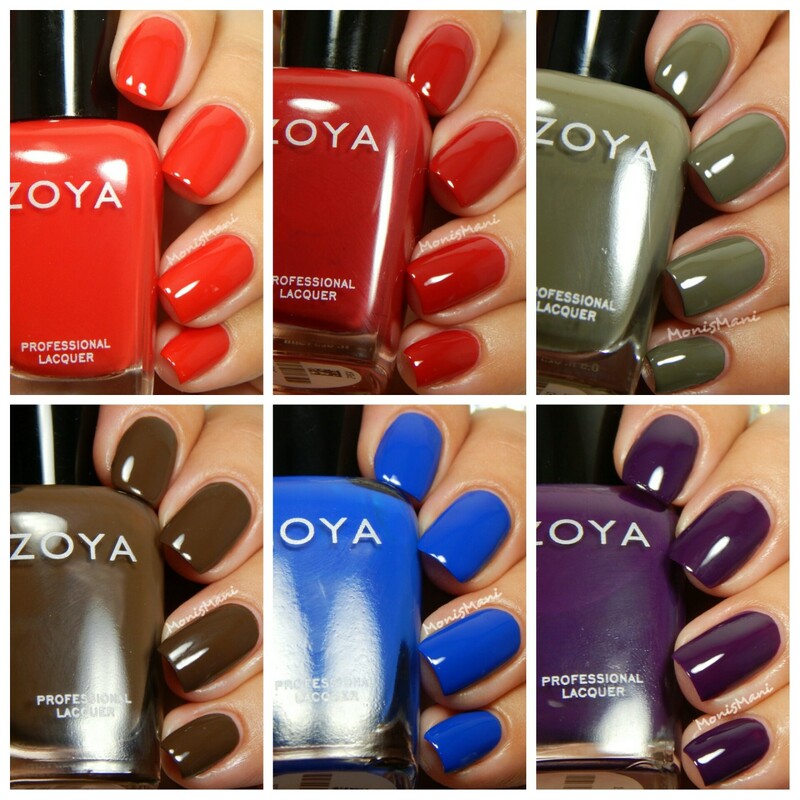 I haven’t been excited about Zoya in a while, but I’ll definitely be picking up at least two of these! Charli and Sia! I have Flair coming, and was on the fence about these. But I think that you just changed my mind! I will definitely be ordering these in a couple of weeks! The only one I find remotely interesting is Charli. Your swatches, however, are amazing! I was on the fence about this collection, because I never go for cremes, but I bit the bullet and got the mini set!! After seeing your swatches, I’m glad I did!! Gorgeous swatches! 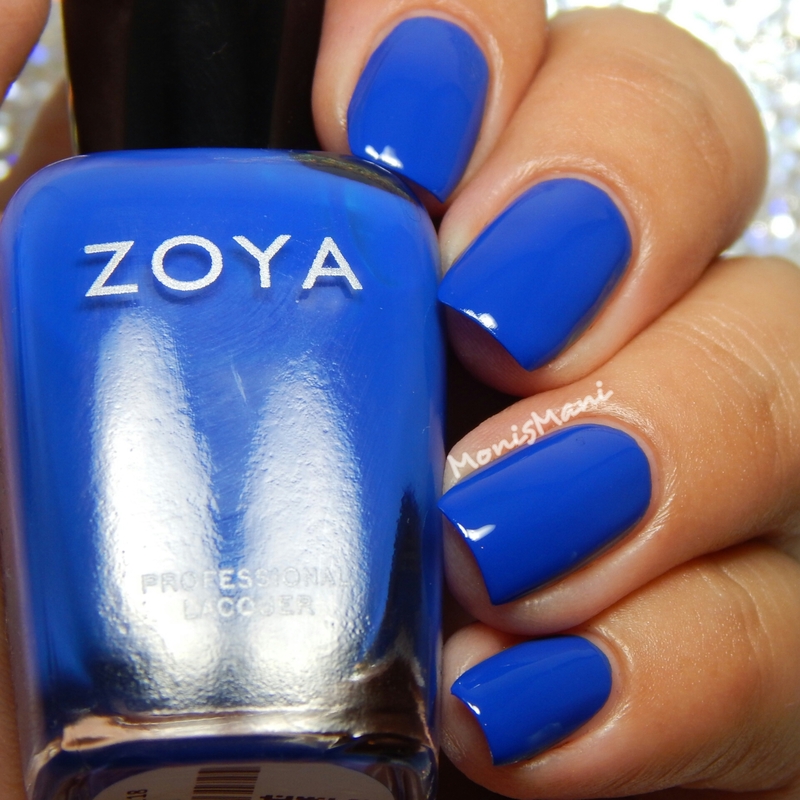 I agree, Zoya knocked it out of the freaking park with these!! Omg and that blue!!! You know i died.. These swatches are stunning!! I like these colours with the exception of the first two, but that is just personal preference. You’re swatches are perfect! I’m waiting for these and my favorite so far is Charli. Thank you! Yes charlinis awesome! Your swatches are perfection! These rich colors look amazing against your skin tone! Beautiful swatches! I love Lidia & Sia!! Thank you!! Yes im sure you have something similar but not quite the same. Your swatches are stunning! I definitely prefer the Focus to the Flair of this collection. 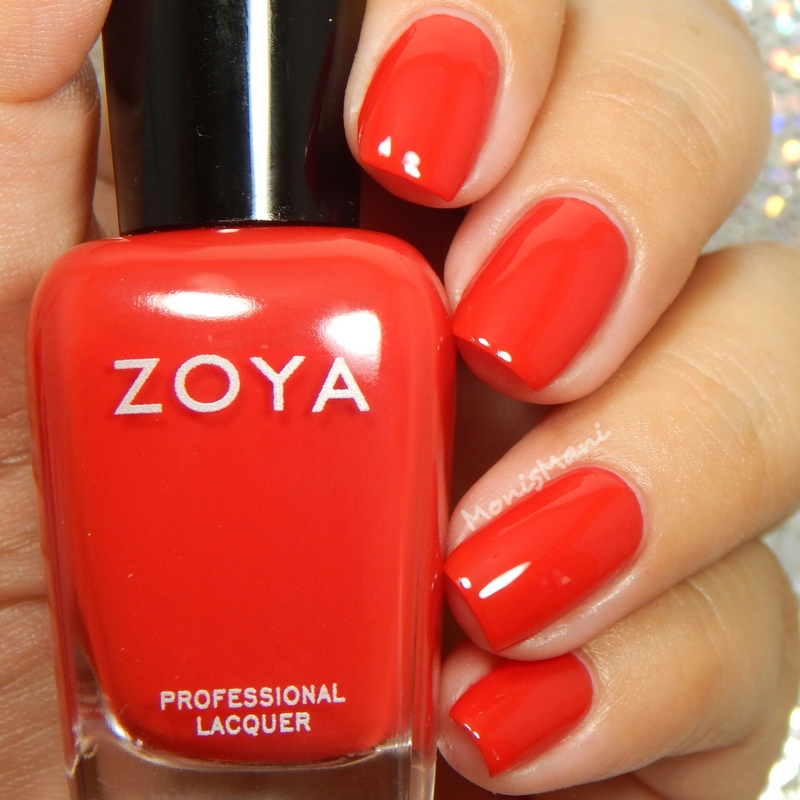 Zoya does fab cremes! Thank you!! Yes! They do! Your swatches are just fabulous! These colors look amazing on you.